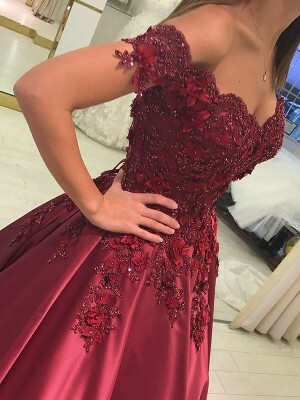 i would love to wear this dress in my prom. i would like to now how much it costs including the transport to albania. I have just received my gorgeous dress, it fits perfectly in every way. I am so impressed and will be ordering from your store in the future. 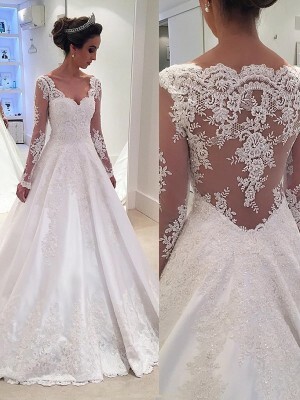 The dress arrived exactly on the day we were advised, it is so beautiful and we absolutely love it!